James Bond, code-named 007, is the dashing MI-6 hero of over 20 films, books and video games starting with Dr. No in 1962. 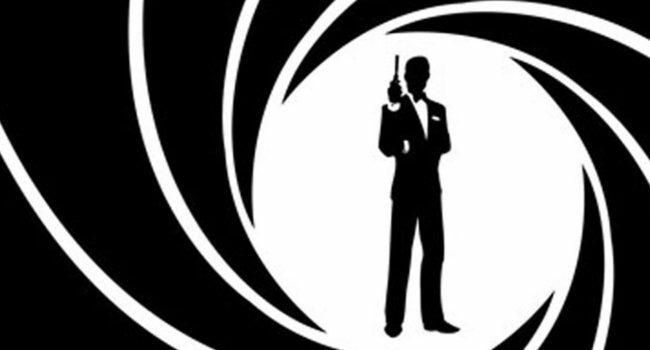 Since then the actors playing Bond have changed, the enemies have switched geographical locations and the gadgets have become wickedly high-tech, but Bond’s go-to outfit remains the same: a snazzy black tuxedo and trusty Walther PPK. Finish off the look of this charming, rakish lady-lover with a big watch, hair gel and a martini – shaken, not stirred.